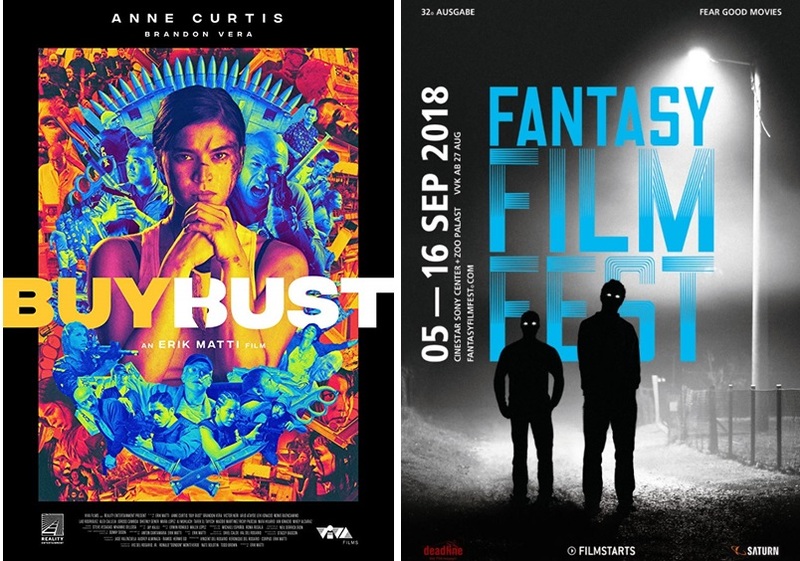 Acclaimed Filipino director Eric Matti´s action-thriller film “Buybust” premiered in Europe as part of the Fantasy Film Festival on September 11, 2018 at the Zoopalast in Berlin. This was shortly followed by another screening at the Cinestar Sony Center on September 15. BuyBust is a 2018 Philippine action thriller film co-written and directed by Matti and stars an ensemble cast top-billed by Anne Curtis and Brandon Vera. The plot centers on an elite anti-drug enforcement squad summoned to conduct a drug bust in a Manila slum. Realizing the mission is poorly executed, the team find themselves trapped by settlers and attempts to escape by fighting their way out.